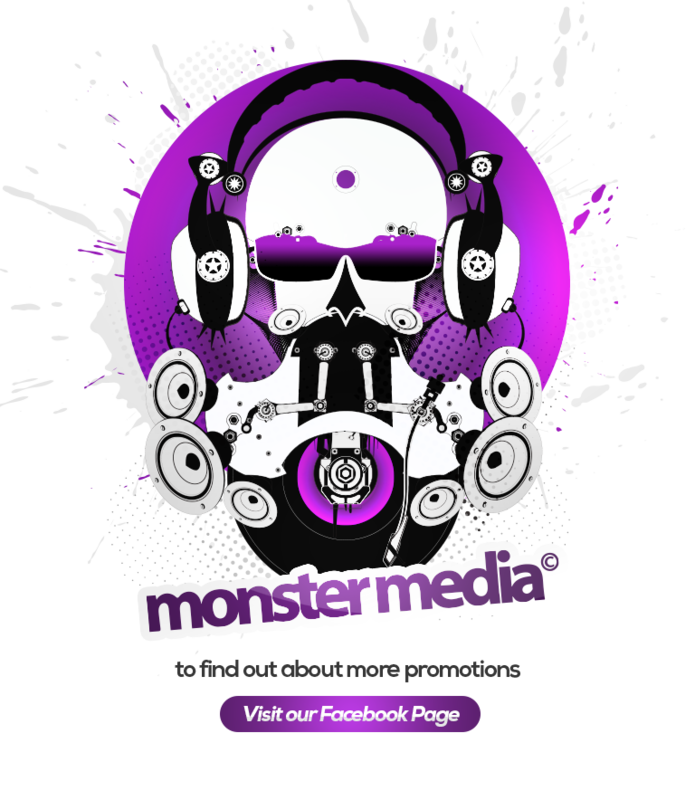 Monster Media is a dynamic marketing agency, focusing on successfully organising, promoting and managing a full portfolio of campaigns and events for an extensive client base. Offering over 18 years of experience in successful event planning along with knowledge, creativity and resourceful skill sets, we continuously seek out the latest industry trends to make our events and campaigns number one in the Caribbean Market. We do this through an insightful and hands on approach to each individual campaign and event. We strive to provide quality client service and overall satisfaction. We continue to network with vendors and new clients to offer professional services and competitive pricing. We are available by e-mail: Hello@thisismonster.com or by phone: 345-623-0057. You can also use the quick contact form to ask a question about our services and projects we are working on. We would be pleased to answer your questions. Copyright © 2018 monster media, All Rights Reserved.